Few life events create more chaos and fear than storm-related property damage. 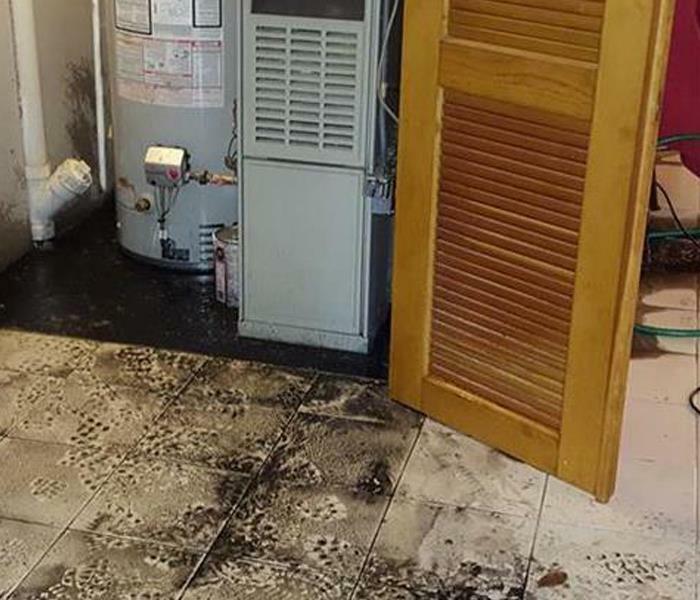 When it happens to you our dedicated crew of trained and certified restoration experts is on-site fast, supporting you through this highly stressful time. The skills and experience we offer are second to none. 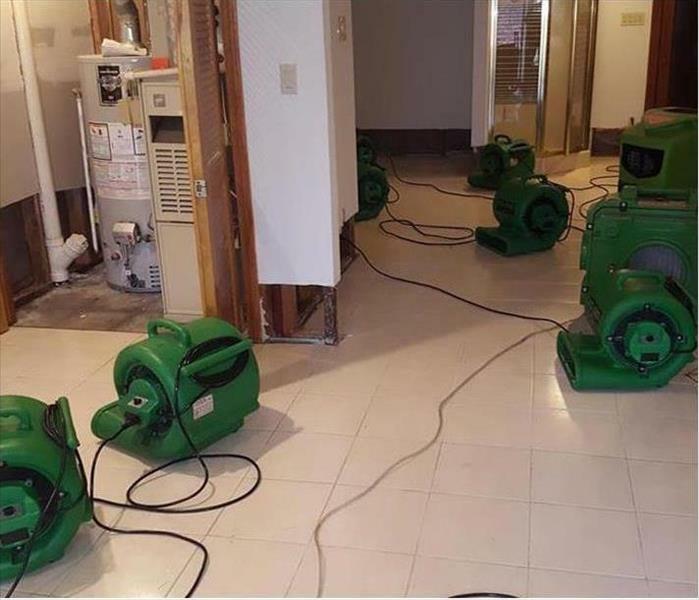 The highly-trained team from SERVPRO of Seal Beach / Los Alamitos / Cypress has over 10 years of experience with the SERVPRO Disaster Recovery Team. From California north to Oregon and Washington and west to Nevada and Arizona, we travel when duty calls. Catastrophic storm-related property damage restoration responses in New Jersey, Tennessee, North and South Carolina, as well as Florida are also on our resume. Heavy rains in Seal Beach, Los Alamitos, and Cypress place both businesses and homes at risk of severe damage. Experts warn of potential mega-storms, similar to catastrophic weather in the past. Property owners must plan for the potential of extreme weather. We are uniquely qualified to help. When a storm hits your Seal Beach home or business, you need help immediately. Our quick response will help prevent secondary damage and help reduce restoration costs. Major storms and flooding events can overwhelm many restoration companies. On the other hand, SERVPRO of Seal Beach / Los Alamitos / Cypress can access resources from 1,700 Franchises across the state and country and even utilize Disaster Recovery Teams for major storms and disasters. SERVPRO of Seal Beach / Los Alamitos / Cypress is locally owned and operated—so we live and work here too, and are proud to be part of the Seal Beach community. We are also part of a national network of 1,700 with special Disaster Recover Teams that can respond with additional resources during catastrophic storms and major events.